← Giveaways, Freebies, and Preorders–Oh My! Apologies for the late posting today. I took a break this weekend to catch up with old friends, visiting fairy homes and viewing American Impressionists. 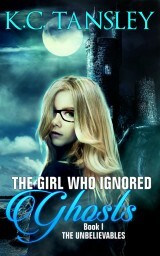 The Girl Who Ignored Ghosts won the Moonbeam Children’s Book Awards Gold Medal for YA mystery/horror! 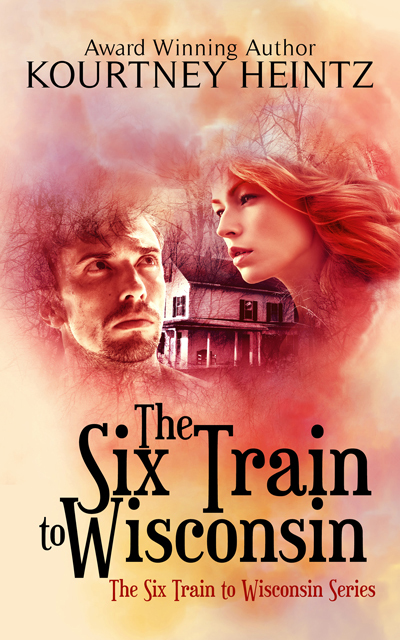 I’ve got a few early stops on the Six Train to Wisconsin series blog tour this month! There will be giveaways and insider info on the books that I only share on these blog stops. 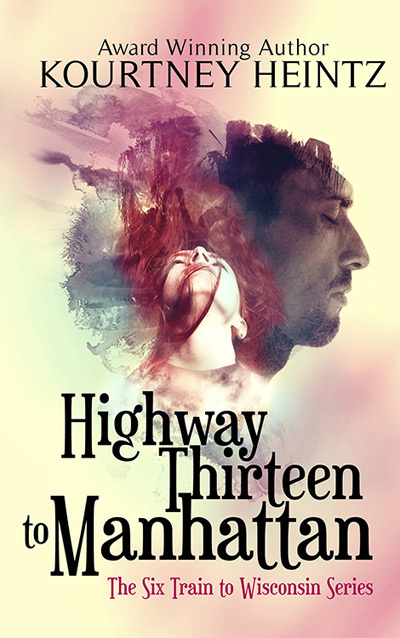 This entry was posted in Award, blog tour, book release and tagged accomplishment, excitement, gold medal in YA horror mystery, Highway Thirteen to Manhattan blog stops, insider info, moonbeam children's book award. Bookmark the permalink. Great news! Congrats on the award. Sounds like the fall has all sorts of smiles lined up for you! Thanks. 🙂 It was my first gold win ever. It’s an honor to be nominated, but to win gold is really, really an honor. 😉 I hope so. There’s always another challenge around the corner. Congratulations! I can’t wait to read Highway Thirteen now. Hope you have fun with the whistle stop tour! Congratulations on your award. I saw your interview on Jill Weatherholt’s blog. Thanks, L. Marie. I really appreciate you swinging by from Jill’s blog. She’s such an awesome blogger and I can’t wait to read her book when it comes out. Congratulations on the award Kourtney and good luck with the tour! Thanks, Andrea. These are my early dates. The entire month of November is booked for the blog tour.